Goodnight everyone, and have another terrific holiday weekend! This week we have one more musical Christmas card for you. Well, Christmas Day is, but the Christmas season is not as my wife can tell you. So, tonight, selections that may not even mention Christmas, but are still perfect for Christmas and post-Christmas Day. In 1946 Leroy Anderson and his wife were in Woodbury, Connecticut, spending the summer in a cottage. There was a heat wave and drought. Despite the surrounding atmosphere he started composing a Christmas classic. Anderson completed “Sleigh Ride” in Brooklyn on February 10, 1948. “Sleigh Ride” received its premiere on May 4, 1948 with Arthur Fiedler conducting the Boston Pops Orchestra at Symphony Hall in Boston. The word “Christmas” is never mentioned in the lyrics. Yet nearly 70 years after it was written, “Sleigh Ride” is one of the 10 most popular pieces of Christmas music worldwide, year after year. The sleigh ride includes a ride through the apple orchards and the woods, followed by a campfire with s’mores, hot apple cider and hot chocolate. Following the ride, there’s a campfire with s’mores, or you can hang out in the heated barn playing board games and enjoying hot cider and hot chocolate. Here’s Harry Connick Jr. and his swingin’ sound on a classic that doesn’t have to go away on December 26. We actually just began winter officially not that long ago. If you’re a winter enthusiast there’s plenty to do in these parts. Here in Franklin you can go tubing at the Rock. To get you in the mood, listen to a legend. His version of the theme from the NBC western “Bonanza” reached No. 19 on the Billboard singles chart while his rendition of the now-classic heroic theme, composed by Elmer Bernstein, from “The Magnificent Seven” reached No. 35..McQueen, reached No. 35. 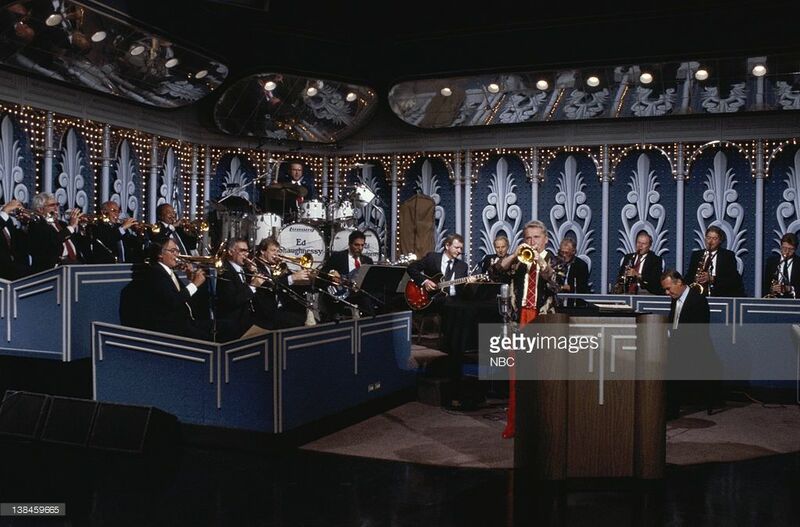 During the 1950s and ’60s, Caiola recorded and performed with Buddy Holly, Tony Bennett, Frank Sinatra, Elvis Presley, Johnny Mathis, Simon and Garfunkel, Sarah Vaughan, Glen Campbell and Rosemary Clooney. 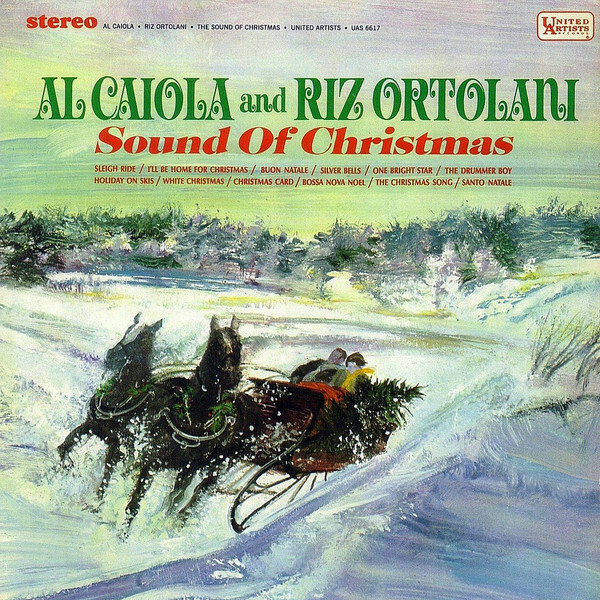 Once again there are Christmas time tunes that arguably have nothing to do with Christmas, that never mention the holiday. But why can’t you listen to music about skiing all winter long? Incredibly, Peter Tchaikovsky’s ballet, “The Nutcracker” turned 126 years old this month. I’ve always believed Nutcracker is well suited for the time around New Year’s. Maybe because for the longest time the Milwaukee Ballet’s production went right up to New Year’s Day. The first production of The Nutcracker in Russia bombed. Critics didn’t like it. Audiences weren’t thrilled, either. Then the ballet moved to the United States for performances in 1944. By 1954, the secret was out. Popularity skyrocketed. And it’s now synonymous with Christmas after taking a long time to catch on. If this CD isn’t in your collection it should be. From the Milwaukee-based Narada label, wonderful arrangements, released in 1990. Beginning with the Overture through The Kingdom of Sweets here’s a healthy dose of lush portions from the Nutcracker. Did you make sweet holiday memories? I know have a few. I invite you to please scroll through some photos below the next video as you listen to Grammy award winner, Gordon Goodwin’s Big Phat Band performing a John Williams composition at the Los Angeles College of Music.